In our smartphone world of instant technological results, many find themselves longing for the older skills and more reflective pastimes of days gone by. We want to learn to work with our hands long enough to get lost in a creative moment – and we don’t necessarily want to create things alone. That’s why folk schools are making a comeback. 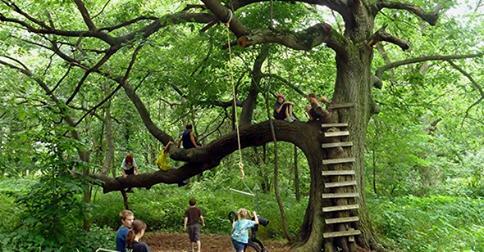 Since the beginning of the idea in the mind of 19th-century Danish thinker N. F. S. Grundtvig, folk schools have emphasized not only manual abilities, but also the individual’s connection to the community and appreciation for its traditional know-how. 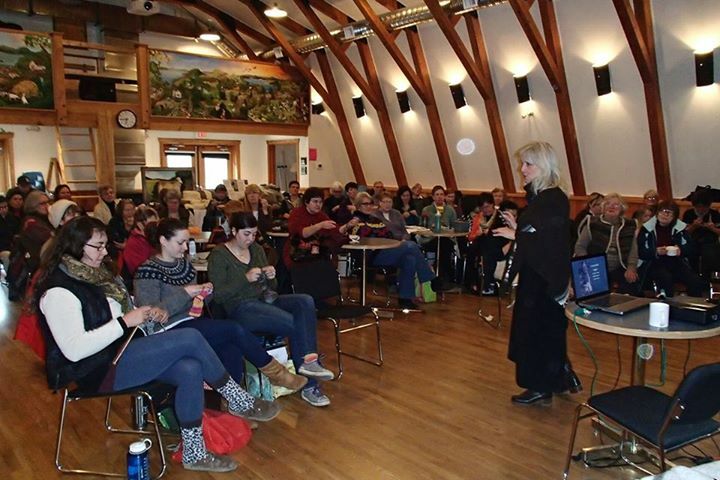 Through the growth of modern folk education throughout North America, young and old alike are finding ways to learn informally, in a non-competitive atmosphere. There is something reassuring about being able to make one’s own shelter out of wood, bake bread that tastes better than store-bought, and craft warm clothing from basic materials. It’s about building some self-reliance in a world of highly specialized careers. It’s about finding the hidden art in the meeting of everyday needs. At the time of publishing, this list is thought to include the majority of schools of this kind. A number of them were founded in the past decade or so. And the manner in which these are flourishing seems to indicate there may be more to come. The schools are presented in alphabetical order within their respective sections. 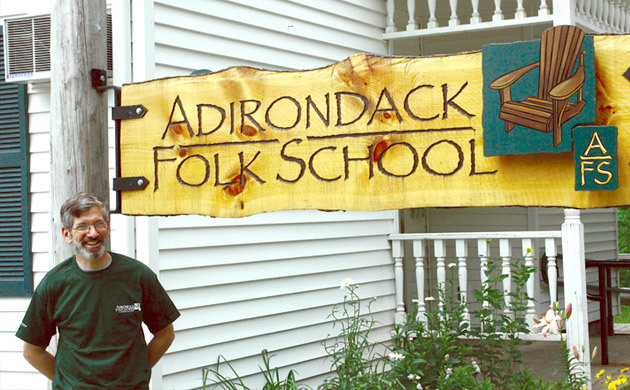 Adirondack is particularly dedicated to the arts, crafts, and culture of the mountainous Adirondack region. 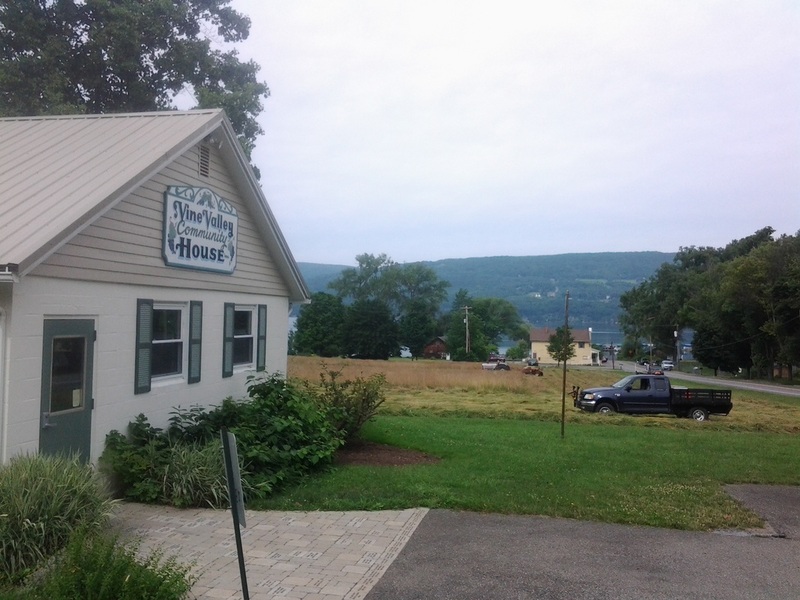 In the old town hall on Main Street in Lake Luzerne, one can learn the handiwork that made the region famous for its “Adirondack Style,” including courses in Adirondack chair building, twig furniture, boat building, and paddle making. The school opened in 2010 with 90 classes and has grown significantly each year since. 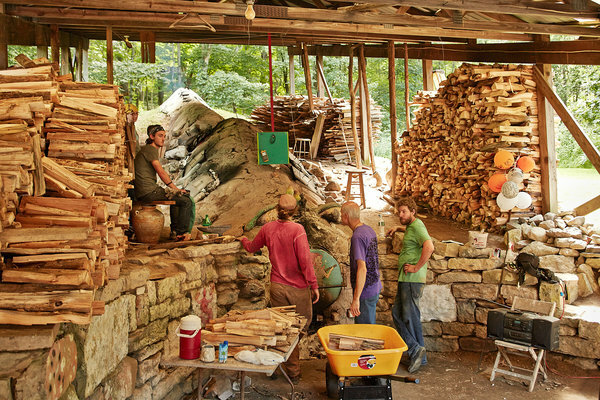 Since 2007, the folk school has been set among Camp McDowell’s 1,100 acres of forests and fields and has emphasized personal renewal while learning from master artisans. In class groups of no more than eight students, instructors aim to keep alive historical craft and music styles during the two- to four-day workshops. A full meal and lodging plan is available at the camp. Located on the homsestead of a 19th-century Florida pioneer, The Crowley Folk School exists to “inspire the hands, heart, and mind by teaching folk arts, crafts, and skills useful for the home and farm.” Workshops are held on Wednesday evenings and weekends, and recent ones included Archery, Pet Food Cookery, and Primitive Chef. 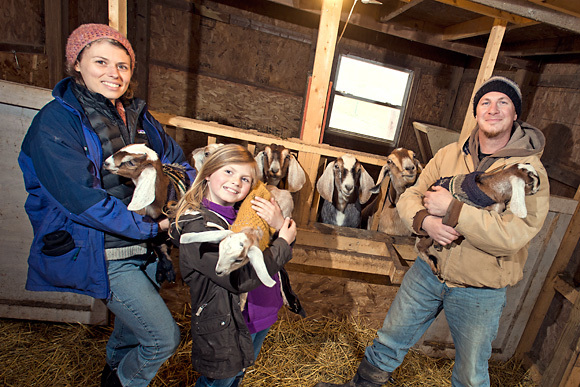 Broad areas of skill learning include agricultural, natural history, arts and crafts, and traditions of rural Wisconsin. Students can learn how to ride horses, fish for trout, make an earthen oven, and herd sheep and goats in one-day to one-week formats. Individuals and families alike are welcome to discover many different sustainable skills in a supportive environment. 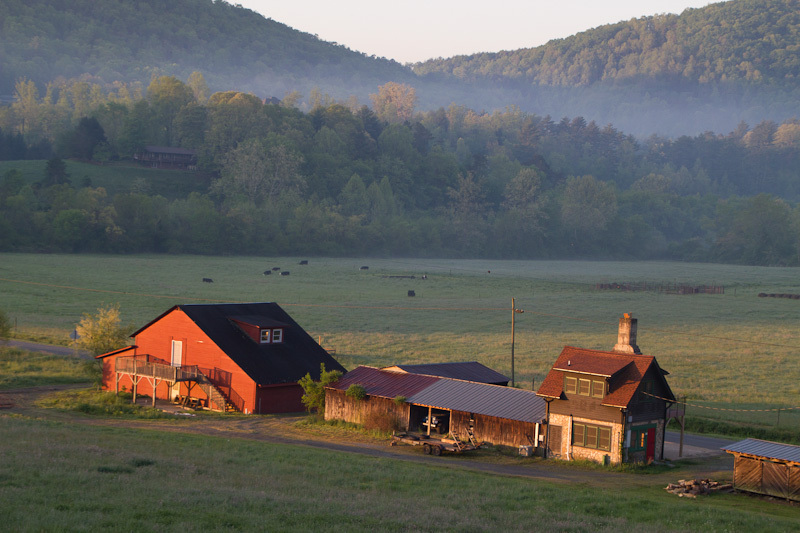 John and Olive Campbell laid the groundwork for one of the oldest folk schools in North America (founded 1925), searching for a way to feature the handiwork of the mountain people of Appalachian North Carolina. The more than 860 weekend and weeklong class offerings cover 48 subject areas. 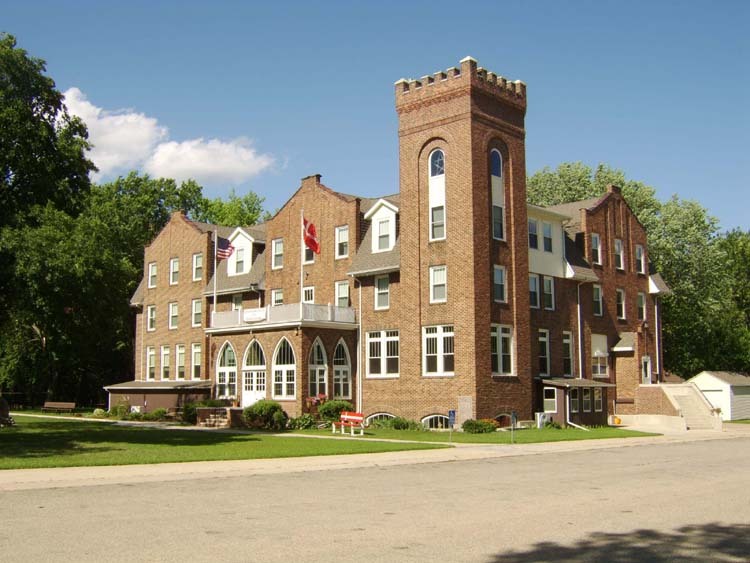 Food and lodging (twelve houses plus a campground) are available on campus, and community events include square dances, concerts, non-profit events, and auctions. 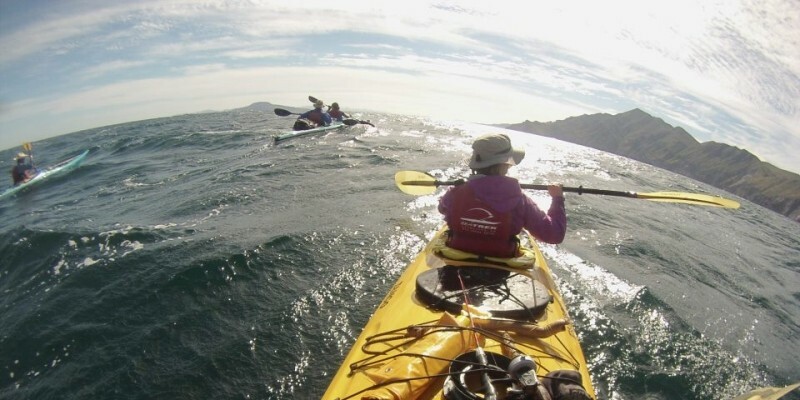 Lost Creek is a full-service paddling outfitter and guide service that also offers workshops helping connect people with the natural world. Located at the western entry to the Apostle Islands National Lakeshore, classes are available not only in water-related sports like kayaking and paddle boarding, but also in traditional skills like hide tanning and drum making. Courses are offered at their off-grid house and workshop or at various other adventure locations. Georgia’s only folk school is held in the mountains at Camp Mikell, which is part of the Episcopal diocese of Atlanta. Artisan classes include Tile Mosaics, Stained Glass, Wood Turning, and Weaving, offered in a three-day weekend format. Since 1970, Peters Valley has hosted its classes in the historic buildings of the Delaware Water Gap National Recreation Area. Beginners and advanced artisans alike can study Blacksmithing, Ceramics, Fiber Arts, Fine Metals, Photography, Printmaking, and Woodworking each year. Over 125 two- to five-day workshops are offered from May to September. 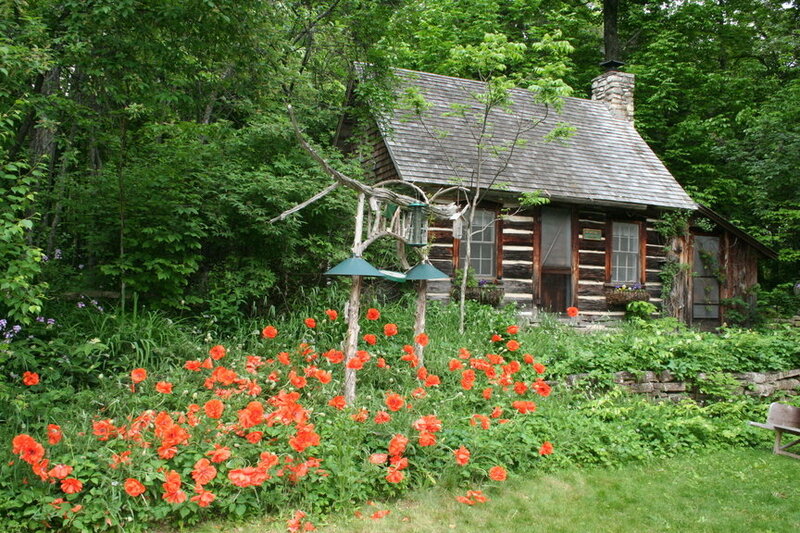 This folk school is located in Michigan’s largest state park, in the Porcupine Mountains, known locally as the “Porkies.” Some of this year’s one- to two-day classes include Traditional Finnish Folk Dancing, Birch Bark Container, Portable Outdoor Chair, and Soap Making. After taking in a class, students can take advantage of all the outdoor activities that come with a 60,000-acre wilderness area. The Clearing was founded by Danish architect Jens Jensen to be a “school of the soil,” where students learn in close communion with nature. The summer school program, running May through October, features week-long class modules of 25-35 students each, with a great diversity of subjects from fine arts to writing to sports and building. Communal meals and activities are an intentional part of the learning experience. 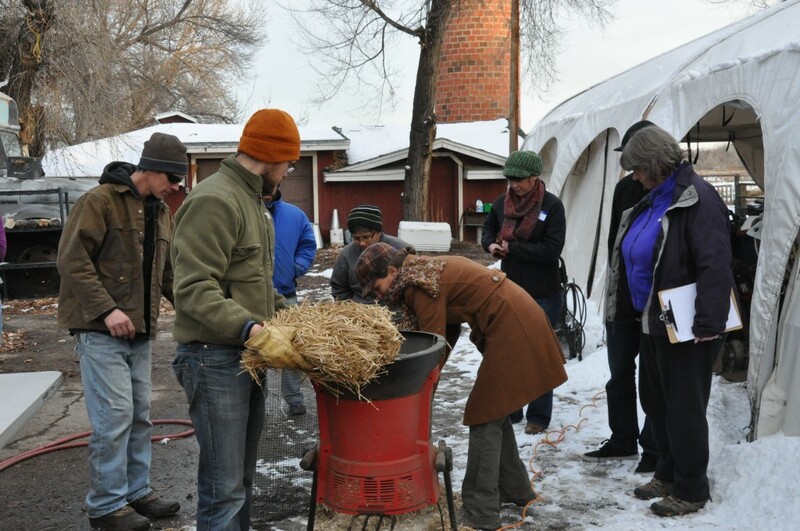 The “Mi” Folk School aims to renew traditional folk arts, and many of its one- to three-day courses have a decidedly homestead feel, such as Organic Fruit Trees, Savory Sourdoughs, and Natural Beekeeping. The central campus is located on a homestead farm outside of Ann Arbor, among thousands of acres of farmland and forests. Courses are offered at various locations in the vicinity. 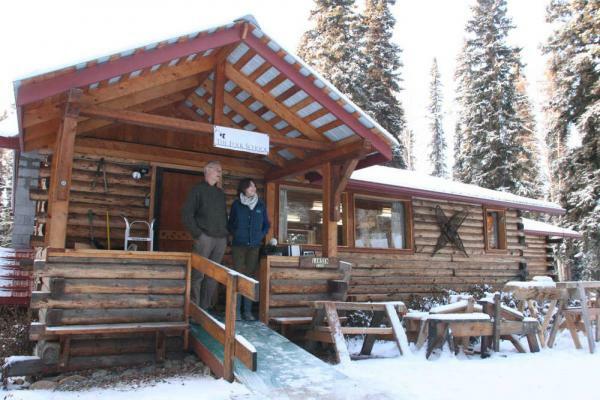 The Alaska Folk School is a program of the Northern Susitna Institute, a non-profit educational organization near Anchorage that promotes “real learning in the real world.” Broad course areas include fiber arts, fine arts, food craft, wordworking, construction, and outdoor skills. Recent one-day classes included Fungi Forage, Blues Guitar Basics, and Field Sketching from Nature. 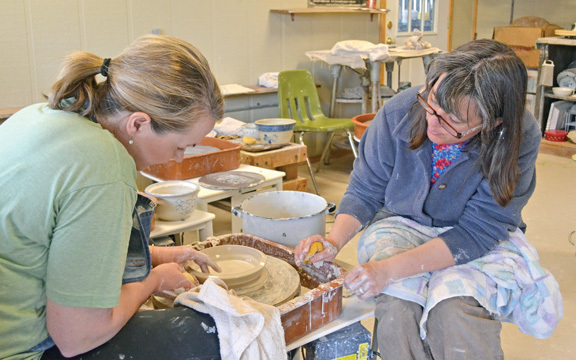 Broad course categories, with an emphasis on the skills of the Puget Sound, are Wood Arts, Ceramic Arts, Fiber Arts, Metal Arts, Living Arts, and Music. Classes range from a single session to several months. Learn to make your own nails in Blacksmithing, sing a cappella in Sing Your Soul Alive, or shape furniture in the Drawknife clinic. Arbutus has been running since 2013, and is expanding their campus to include a year-round gallery and store. The mailing address is Nordland, but learning takes place all over Washington’s stunning Olympic peninsula. 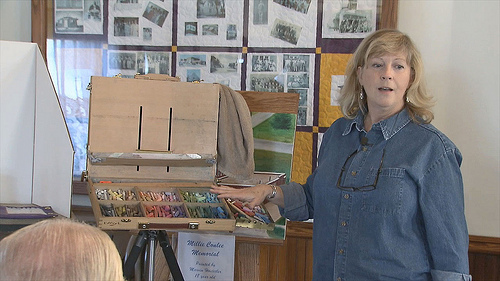 “Endangered” rural arts and living skills are the focus, including farmstead cheese, tracking wildlife, hot water solar, root cellars, and fire making, offered in one- or two-day class formats. When Danish settlers founded the town of Tyler at the end of the 19th century, they made it a priority to build a brick folk school that would continue the traditional learning of their homeland. 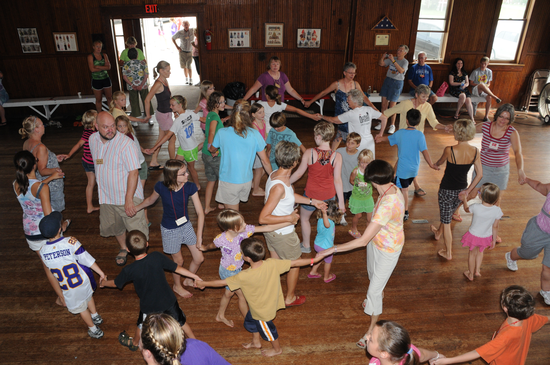 That dream continues today in the form of three week-long camps each summer, where families can come to enjoy dancing, crafts, discussions and singing. On the west bank of the Mississippi, in the Longfellow neighborhood of Minneapolis, you can spend a week getting acquainted with Danish food, music, folk dancing, and handcrafts. Workshops are taught in the mornings and emphasize non-competitive learning at one’s own pace. 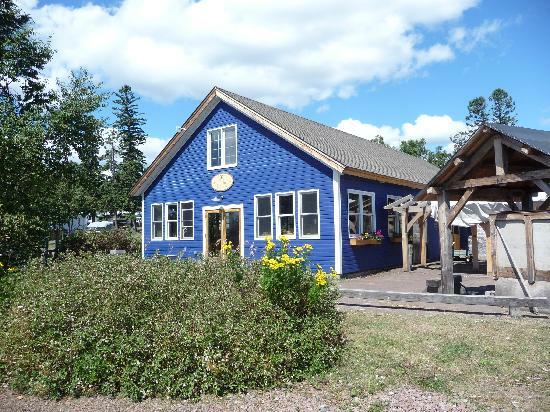 Founded in 1997 on the north shore of Lake Superior, about an hour from the Canadian border, North House has the feel of an old-time Scandinavian fishing village. The school was founded as a community initiative, and has maintained an emphasis on traditional skills of the northern countries. Their wide array of course offerings includes boatbuilding, timber framing, sailing, and northern ecology. Students can stay at local hotels and enjoy fresh seafood from the lake. 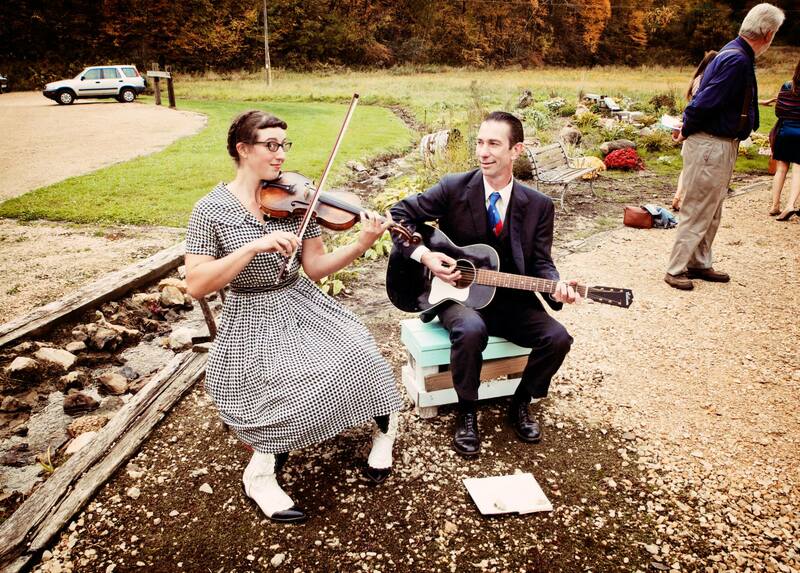 This school, nestled in the mountains of Arkansas, features traditional Ozark crafts, gardening, and music. Courses are offered for one week per summer, including titles such as Sheep to Shawl, Wood Turning 101, Leatherworking, and Soapmaking. Students will also enjoy local music, movies, and crafts in the nearby town of Mountain View. 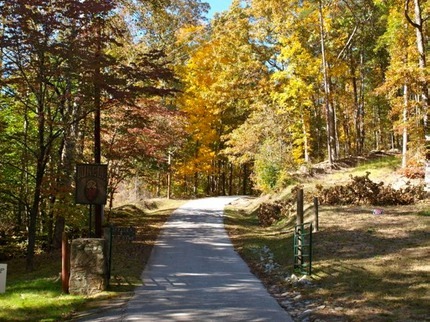 Housing is available at the Cabins at Dry Creek, located in a wooded area next to the school. 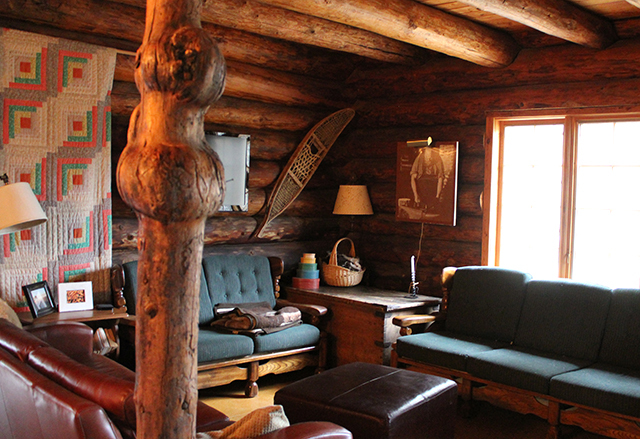 The Folk School of Fairbanks, founded in 2011, recently offered Spinning Creative Art Yarns, Bowl Carving, Campfire Cooking, and Baking in a Dutch Oven. In addition to their regular courses, they also have the “Week in the Woods” and the “Week on the River,” unique multi-generational hands-on learning experiences. 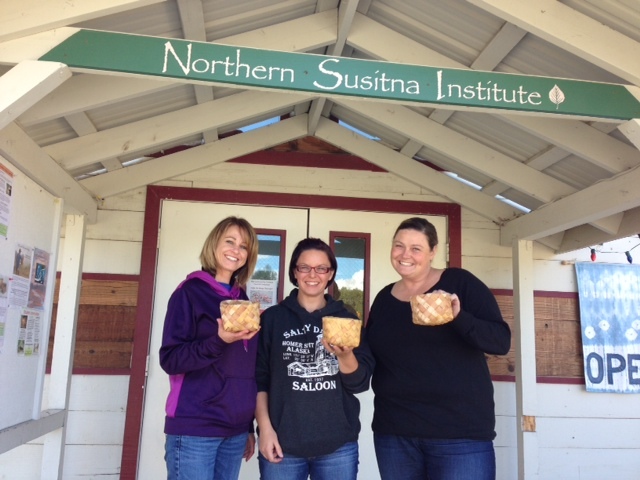 Colorado’s first folk school focuses on living skills, crafts, and music. In addition to workshops offered in these areas, two other key programs are also offered. The first is a Monday to Friday summer camp centering on a particular art (such as Bakers & Potters, or Bee Guardians & Candle Makers). The second is a homeschool program “for curious children,” ages 6 to 9 and 10 to 14. 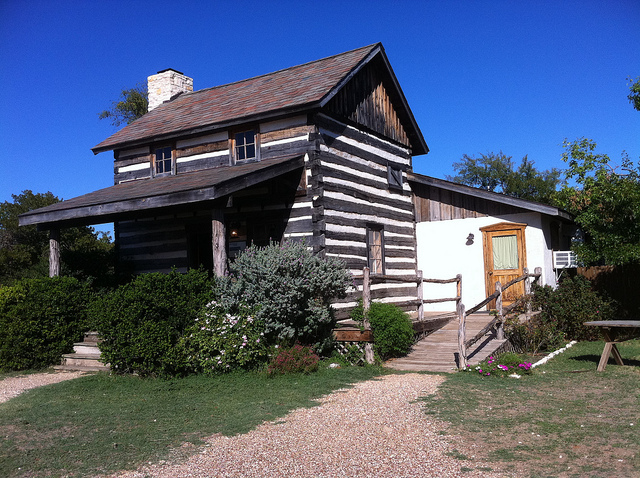 A great diversity of workshops are held at the Ploughshare’s teaching and research homestead near Waco. Homestead and Garden, Kitchen and Homemaking, Woodworking, Traditional Crafts, and Music and Art are all subjects one can explore through on campus or online classes. When on campus, sip coffee at the Cafe Homestead and see craftsmen work their skills at the Homestead Craft Village. Villages gets its name from the places where classes are held: throughout the towns of scenic Van Buren County. 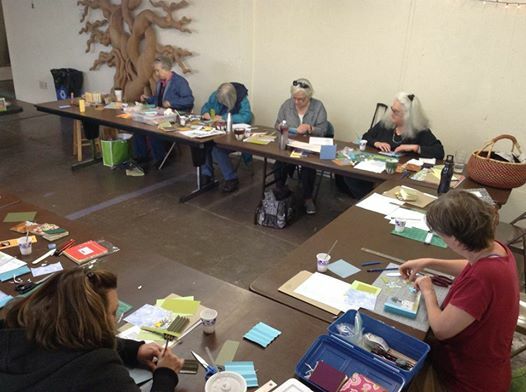 Several classes are offered each month throughout the year in one- to two-day formats. 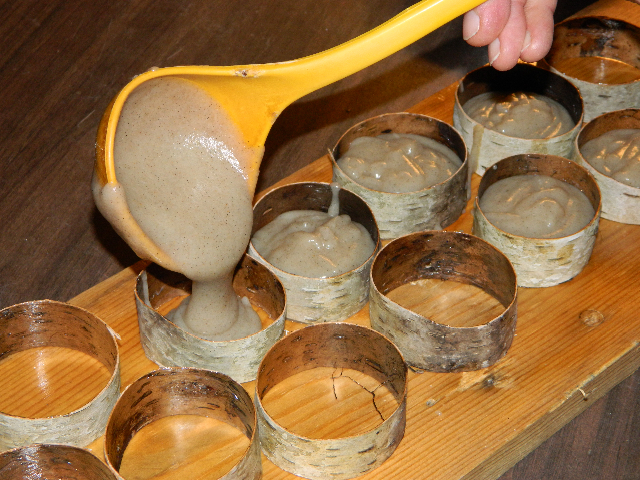 Villages will give you a learning vacation and teach you how to make just about anything you could imagine, from cheese and pies to chairs and tools. Students have many local lodging options, including area campgrounds. Located on a fifth-generation farm with a log home, Cloverdale emphasizes a non-competitive and supportive learning atmosphere. 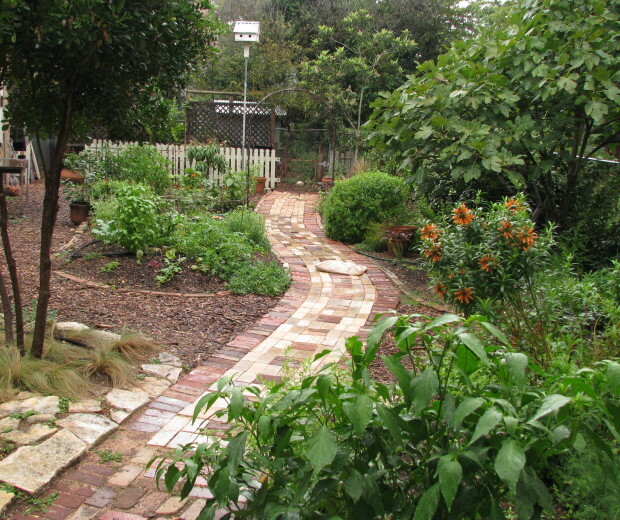 Broad areas of instruction include music, art, crafts, cooking, gardening, and dance. This year’s particular offerings include Hardwood Paddle Making and Basic Blacksmithing, offered in two-day weekend formats. A bed and breakfast is on site, including a full country-style meal to start your day. Experience the unique ambiance of the Southern Gulf Islands of British Columbia by taking a ferry from Vancouver to Heartwood Folk School. Courses include time-honored traditional agricultural arts (growing herbs, raising poultry), but also practical mechanical skills (small engine repair, solar panel installation).